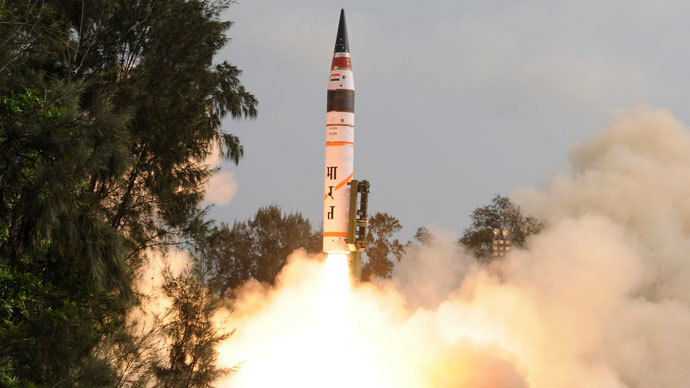 India’s nuclear deterrent forces have conducted a successful launch of a new version of nation’s long-range Agni-5 ballistic missile. The peculiarity of the new missile is that it is launched from a launch canister mounted on a movable platform. The launch was performed at 8:09 am local time (2:39 am GMT) from the Integrated Test Range (ITR) situated on Wheeler Island off the coast of Odisha state in the east of the country. "The missile, witnessed a flawless 'auto launch' and detailed results will be known after all data retrieved from different radars and network systems,” said ITR Director MVKV Prasad, as quoted by Press Trust of India (PTI). 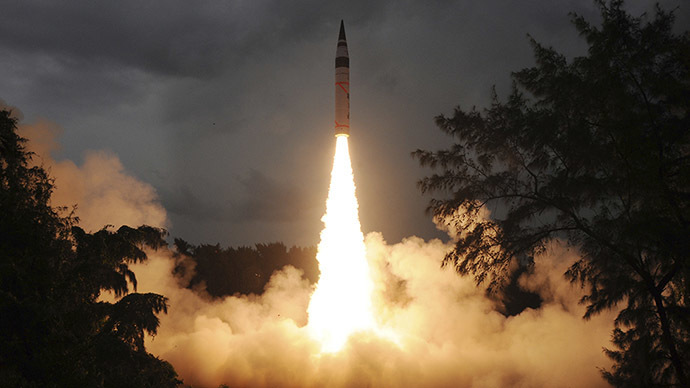 The Agni-5 is a three stage, solid propellant ballistic missile about 17 meters long and two meters in diameter. With an estimated launch weight of about 50 tons, the missile has a payload capacity of over one ton and can carry a nuclear warhead at a distance of over 5,000 kilometers. This is the third test for the missile, with previous tests conducted in April 2012 and September 2013 from the same ITR test range. As of now India has four types of Agni missiles of various range capability. The Agni-1 has 700 km range, Agni-2 can reach target at 2,000 km, Agni-3 has 2,500 km range and Agni-4 has over 3,500 km range. It is not just the extended range that makes the Agni-5 India’s most advanced weapon. The new missile has much greater accuracy due to advanced navigation and guidance systems. 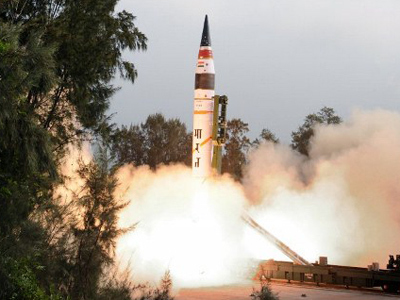 “Lot of new technologies developed indigenously were successfully tested in the first Agni-5 trial. 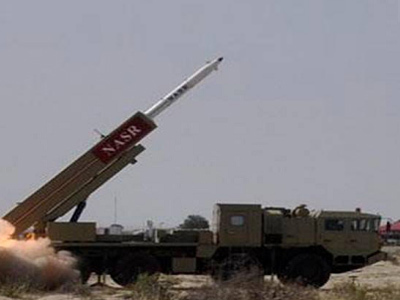 The very high accuracy Ring Laser Gyro based Inertial Navigation System (RINS) and the most modern and accurate Micro Navigation System (MINS) had ensured the missile reach the target point within few meters of accuracy," Prasad told PTI. "The high speed onboard computer and fault tolerant software along with robust and reliable bus guided the missile flawlessly,” he said. 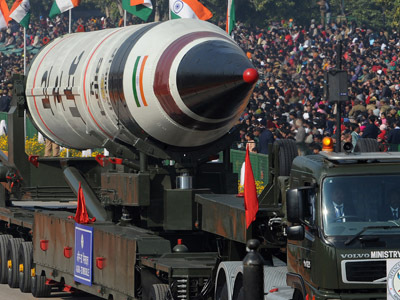 Allegedly, India is developing its own MIRVs (multiple independently targetable re-entry vehicles) system that will enable their missiles to carry several nuclear warheads. 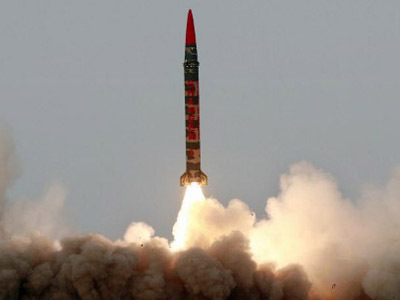 The Agni-5 is the first Indian missile that has a range sufficient to hit any particular target on the territory of neighboring Pakistan or China.